Laser and light sources offer a wide array of treatment benefits but are highly specific to the laser used. Most skin resurfacing uses carbon dioxide (CO2) or erbium lasers due to the affinity for water in the skin. These can be used to treat skin surface irregularities in a complete manner (full ablation). 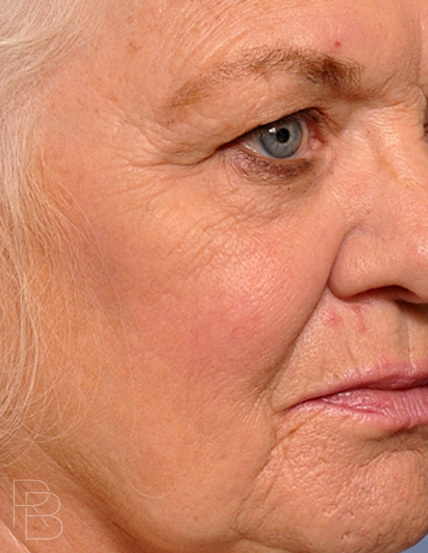 Uneven skin thickness, wrinkles, benign lesions, and precancerous skin lesions are frequently treated in this manner. In a partial manner (fractional ablation / fractional non-ablation, deep channels are created with untreated skin between. This allows the collagen and elastin in the skin to be addressed in an attempt to improve skin wrinkles, create tightening, improve scars, and tighten pores. The uninjured skin between allows for rapid healing of the wounds and less downtime. In capable hands, these treatments can be combined to maximize the results. First, the facial skin is cleaned of makeup and prepared for the procedures. Eye protection is always used for safety and the skin is treated in a methodical way to the appropriate depth. 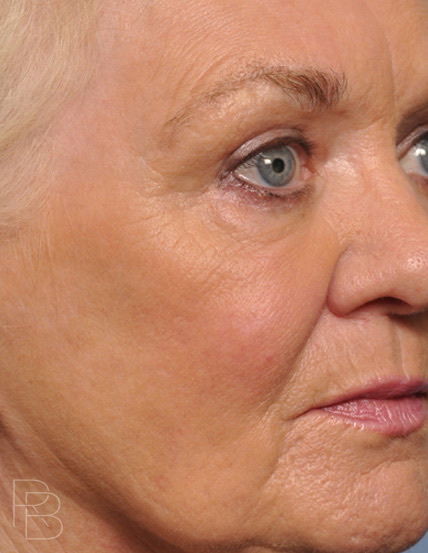 In deeper procedures, facial blocks and other forms of pain relief are considered to maximize the comfort during the procedure. However, most discomfort is brief and does not require ongoing measures after the procedure. For a superficial resurfacing, sun avoidance and basic skin care is all that is recommended. If a fully ablative procedure was used, the natural, protective barrier of the skin has been altered and a post-laser treatment protocol will be recommended. Depending on the exact treatment, laser specific skin care will be complete by 3-10 days. The skin will need to be treated gently during this period and becoming overheated should be avoided. Antibiotics and antiviral treatments may be used for deeper treatments. As the healing continues, any prolonged redness or pigmentation is managed with the addition of topical steroids and anti-pigmentation agents, respectively. Once healed, your skin will look great and we will create a skin care plan to maximize the longevity of your results.